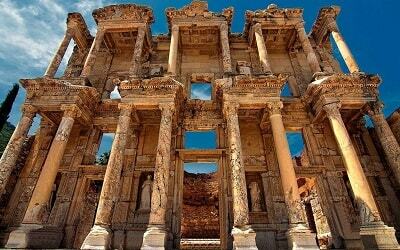 If you are looking for a way to spend your day like local people do, our Fethiye Market and Ghost Town Tour is the right tour for you. 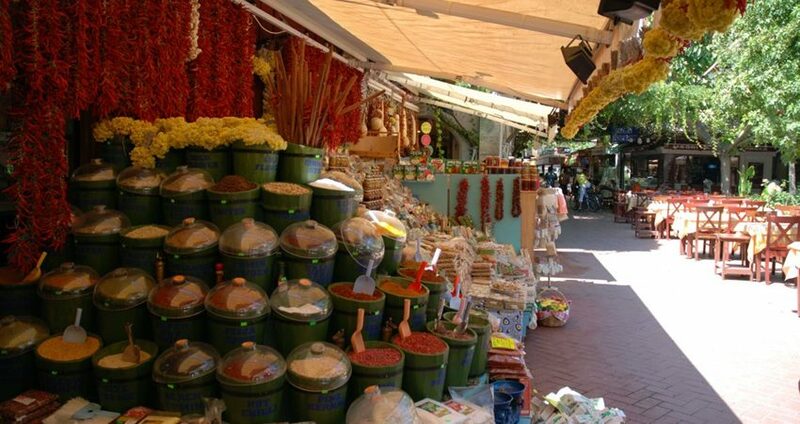 During Fethiye Market Tour, you will mingle with the locals; you will have the opportunity to shop like them. 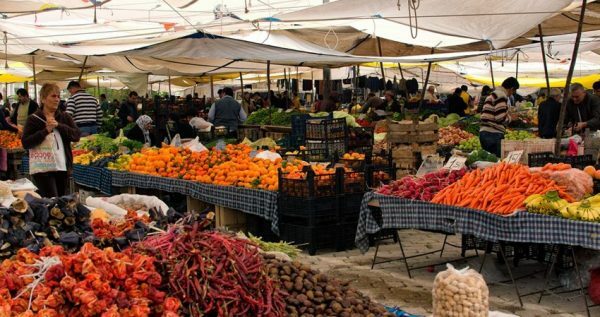 You will experience how the traders deal, how to pick up the best fruits and clothes and get the best prices!! On Tuesdays, the biggest open-air market is open in Fethiye. As it is the most famous one, it is a very popular tourist attraction from all over the world. 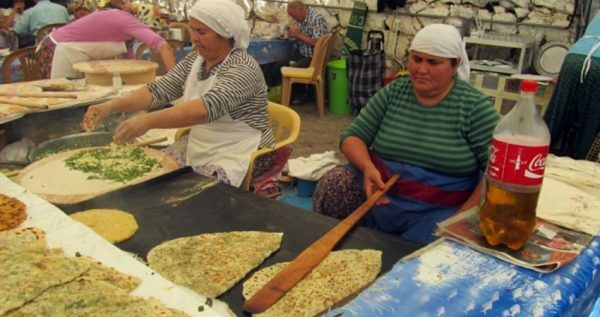 It is also the most visited market in Fethiye by foreigners and locals. This market is like a big jewellery box, you can find different wares, different plants and vegetables. It is the best place to buy souvenirs and memoirs for your friends and family. 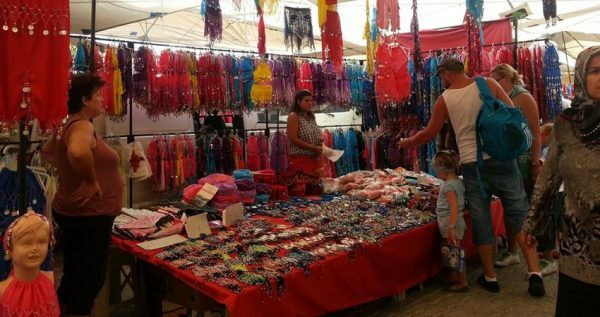 As it is a big tourist attraction, the local traders present a variety of special textile products and clothes. If you are talented, you can buy things for very reasonable prices, so be ready for bargaining with the traders!! 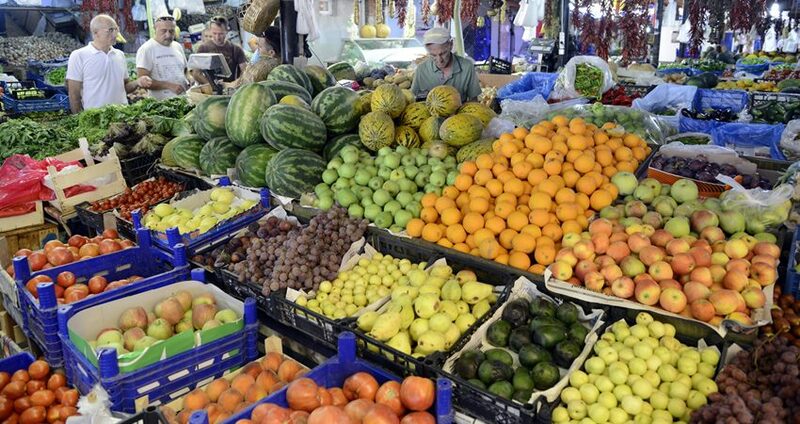 This is the essential part of traditional shopping in Turkey. Holiday shopping cannot be any greater fun, you will be amazed in the moments you spend in the local market very much. After completing shopping at the local market, we will visit some jewellery shops. Gold industry has held a great deal of importance since it is both an economical asset and a matter of pride for Turkish people. In addition, it always sounds good for us to invest in gold. As a result, Turkish people has made very talented gold crafts, and they continually produce amazing jewellery. You will be amazed with the artistic quality of workmanship. Then, it will be the time for visiting the largest Turkish Delight factory in town. You will get the chance of watching how this little miracle of taste is produced in the most hygenic conditions. There will be samples for you to taste, and you can even take some to your home! After tasting this delicious little sweet pieces, we will head to Kayakoy, the Ghost Town. 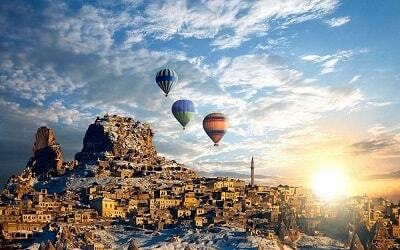 Kayakoy was a Greek town named Levissi in the old times. The houses in this little town were abandoned by their original settlers during the sad Turco-Greek repatriation. After the fall of the Ottoman Empire, Turks in Greece and Greeks in Turkey had to change places, as a result of an agreement between Greece and Turkey. You will be fascinated when you see the architecture of these old Greek houses. While you wander around, our guides will be more than happy to inform you more about this place. Our Fethiye Market Tour is an amazing opportunity to experience the local and traditional culture, and learn about history. You will smell the mystique air in the market while you are shopping, and then, you will feel the way the people lived once in Kayakoy. 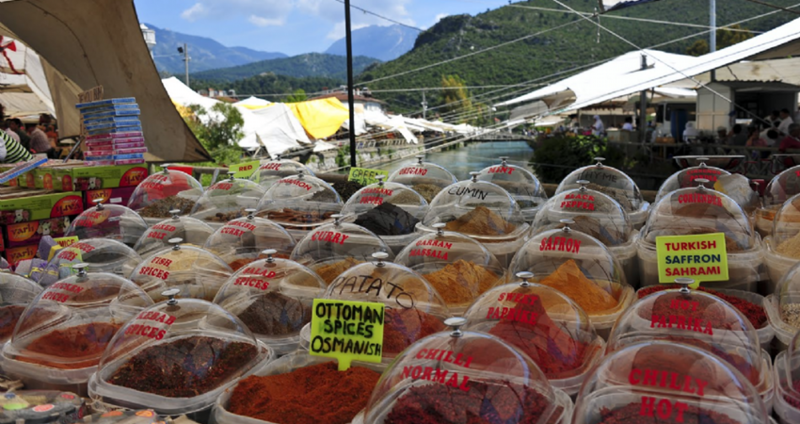 Do not miss the opportunity, and join us in Fethiye Market Tour! Afterwards we will continue to Yakapark which offers you a moment to have a delicious coffee in a splendid scenery. Than, we will change our course towards Saklikent. It is one of the most important national parks in Turkey, as it the second biggest canyon in all over Europe and it is the most profound one in Turkey. You will have the chance of immortalizing this moment by taking photos or videos, while enjoying the breathtaking view. The next stop willl be the famous mud baths where you will relax and enjoy your time in the mud. The mud in yhis speacial bath has a great variety of skin-reviving qualities. We strongly suggest you to experience this rare opportunity to care for your skin. 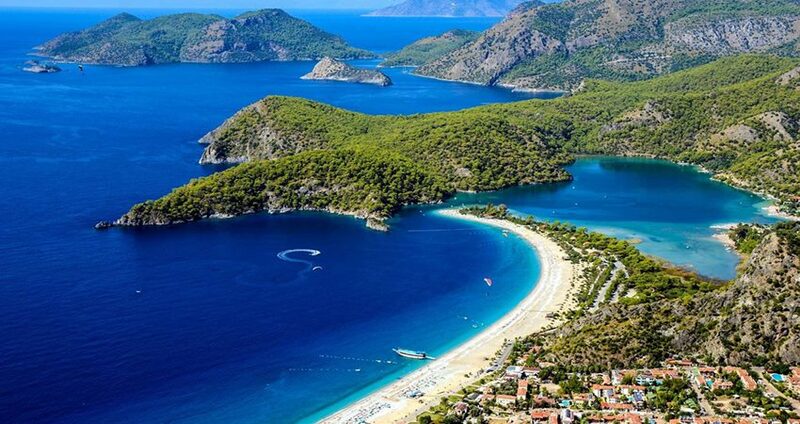 Last stop before you get back home, will be visitng the famous Patara Beach. It is the best shoreline in all over Europe. If its your lucky day perhaps, you may see Caretta Carettas hatch from their eggs and run to the summer sea with their tiny steps in Patara. In our Fethiye Jeep Safari Tour, you will explore a great variety of things and places, and they will be great memories for you to tell your loved ones, after you finish your holiday here. In every part of our tour, we will be sure that you are comfortable and enjoying the moment. 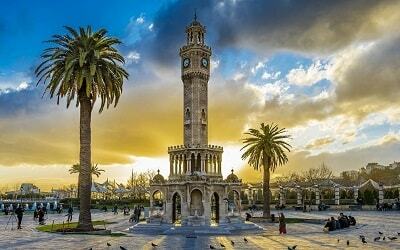 Fethiye Marmaris Tour is also a good opportunity to do some more shopping. Fethiye Market Tour will start wit our pick up service in the morning and drive to the local market in Fethiye. 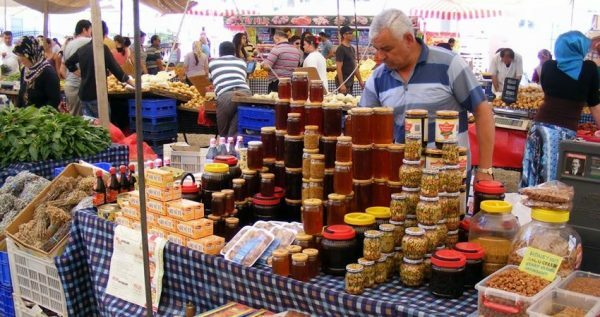 Fethiye Market will be a splendid opportunity for you to buy local goods. In this unique place, you will have two free hours to enjoy it to the most. The traders will present you with a variety of special textile products, wares and souvenirs. You will also You can find unique things, but do not forget to bargain! It is an essential part for shopping in markets, so do not hesitate! In this large market, you will find something you will like eventually. However, if you do not feel like shopping, just say thanks, smile and walk away from the traders who invite you to shop from them. After the Market, we will visit an old Greek town, Levissi/Kayakoy. This abandoned small village is once a Greek town. Its original settlers had to leave their homes, when they had to go back to Greece, in Turco-Greek repatriation. They left a culture behind, and you will be amazed when you see the houses and their architecture. Our professional guides will inform you more while you are discovering around. Do not forget to immortalize your moments here by taking photos. 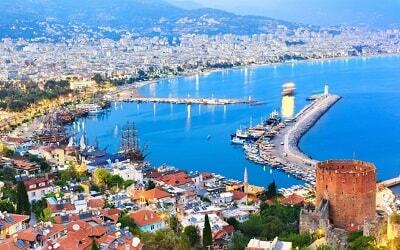 We will complete our day at Kayakoy, and head back to your hotels.